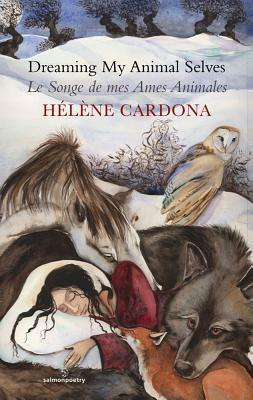 To read Hélène Cardona’s poems in this book is to dream the body back to a time when it still flew feathered through air, still breathed through gills, then first slumped its heft to feel sand prick its tender and virginal flesh. The French poems printed en face serve to enhance the blurring of borders in a way that is purely Cardona--as personal as a dream--but now shared. Sign into Goodreads to see if any of your friends have read Dreaming My Animal Selves/Le Songe de Mes Ames Animales.